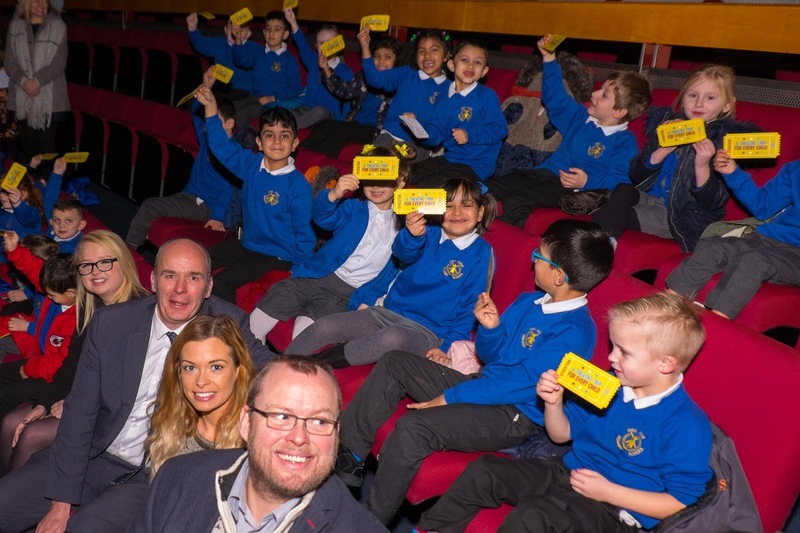 Three hundred primary school children benefited from ARC’s pioneering A Theatre Trip for Every Child scheme this December. 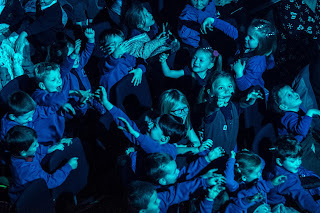 A Theatre Trip for Every Child, ARC’s charitable giving scheme, aims to give every five-year-old child in Stockton the chance to experience live theatre at ARC. 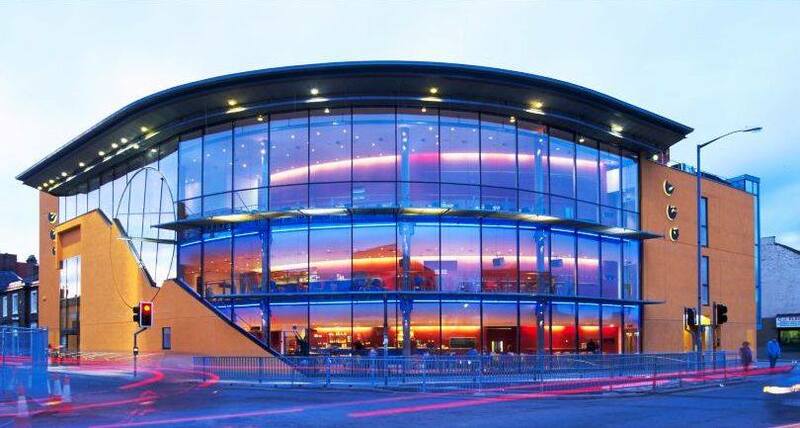 For many children it will be their very first trip to the theatre and while the initiative prioritises the most disadvantaged children in the town, eventually it is hoped that all five-year olds in Stockton will benefit. Pupils from Mill Lane Primary School, Oaktree Academy, Tilery Primary School, Rosebrook Primary School and Harewood Primary School – all in Stockton – visited ARC to see a performance of Pinocchio, courtesy of the generous donations from individuals and businesses. 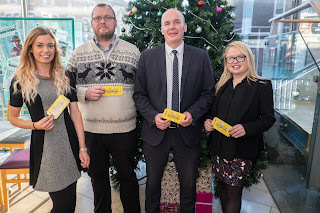 They were joined on Tuesday 19th December by representatives from Hewitts Solicitors, SK Foods, and Stainton Lighting Design. 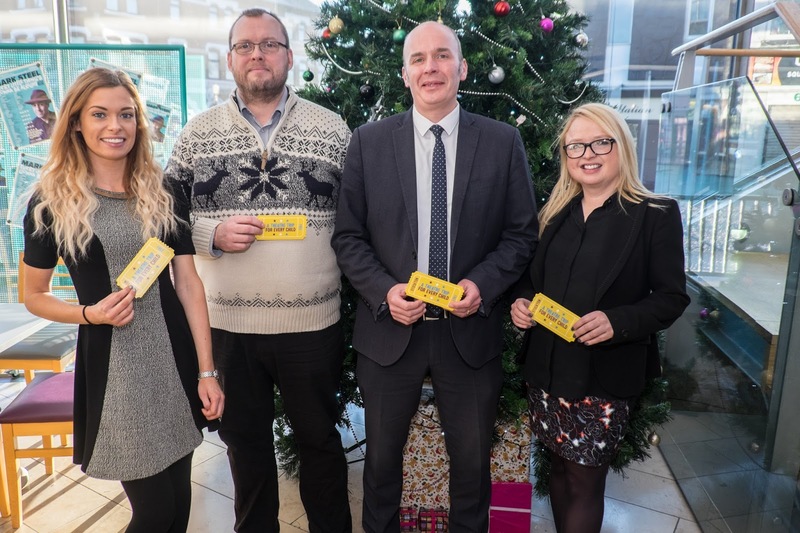 Callum Terry, a partner at Hewitts Solicitors, said: “As a local business, we see this scheme as an excellent way of working with a superb organisation to give something back to the community we serve”. 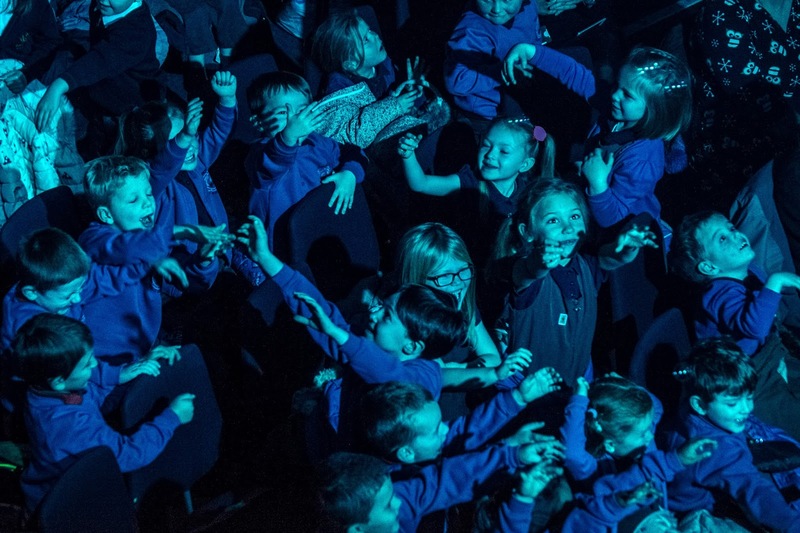 Launched in June 2017, A Theatre Ticket for Every Child will pilot until March 2019 and so far 12 businesses have already signed up to support the scheme. It is hoped that the scheme’s early success will encourage many more businesses to become involved. 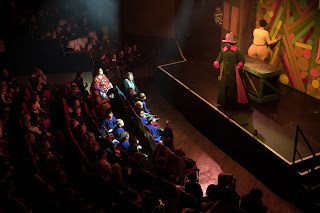 Donations to A Theatre Trip for Every Child can be made by calling ARC’s box office on 01642 525199 or on ARC’s website: http://arconline.co.uk/support-us.